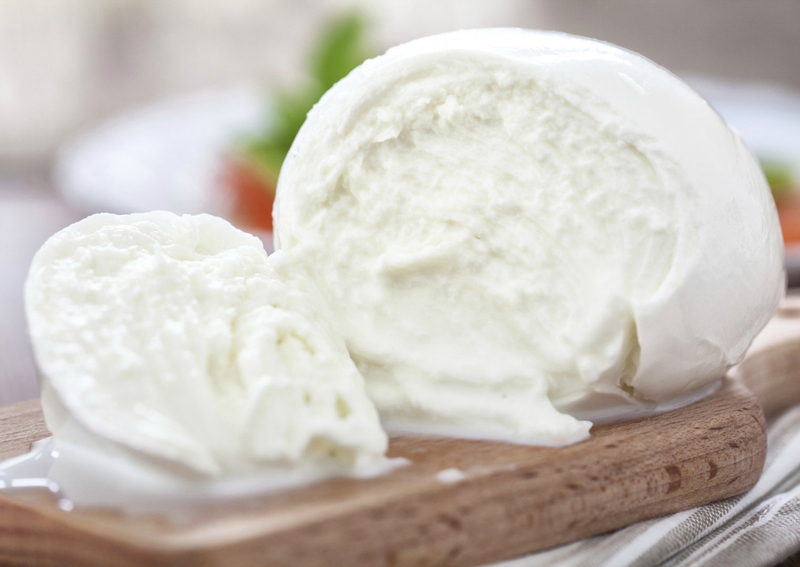 Italian dairy company Spinosa launched the first blockchain-certified entire Mozzarella di Bufala Campana PDO (Buffalo mozzarella from Campania PDO). Commercialized with Spinosa’s own brand, every single pack of cheese with the ‘Blockchain – Quality Certificate’ label has a QR code that allows the consumer to access all the information about the production chain. From the 45 certified farms (located between the Volturno plain and the Agro Pontino area) to the processing and packaging stages, through the same code it is possible to verify all the quality standards that the company adheres to. “This project is part of a largest plan of research and development activities that we orient daily to improve quality and sustainability,” said Luigi Griffo, President and CEO of Spinosa SpA. Through the EY OpsChain Food Traceability solution, Spinosa undertakes a path of 100% transparency, from farm to fork, which is also a front-line commitment to fight against the counterfeiting of Made in Italy typical products. “We are facing a new paradigm in the food market,” says Giuseppe Perrone, EY Blockchain Hub Mediterranean Leader. “The digitalization of the supply chain is a strategic asset for agri-food companies. For Spinosa, the blockchain will be particularly important on foreign markets, where 74% of consumers are sensitive to the concept of authenticity”. Based in Castelvolturno (Caserta), Spinosa is one of the leading Italian companies specializing in the production of Mozzarella di Bufala Campana PDO and derivatives. Founded in 1994 by Luigi Griffo and Giustina Noviello, it relies on over 60 years of expertise in the dairy sector thanks to a family experience handed down through more than 4 generations and a strong bond with the territory. The company is now at the top of the Italian and European market producing with its own brand, but also for the most important large distribution’s brands and for the Ho.Re.Ca and Foodservice channels.